I’ve started at least one other post off with this same sentence and I’ll likely use it again: You know those people who tell you to wait until ‘children can remember’ Disneyland? Ignore them. I’m a big believer in taking children of all ages to Disneyland and with the proper preparation, your trip can be successful. I’ve taken babies as young as 5 months old to the parks and am always so glad that I did. I like to have all my children with us for big events….even if their ages might not work perfectly for the outing. 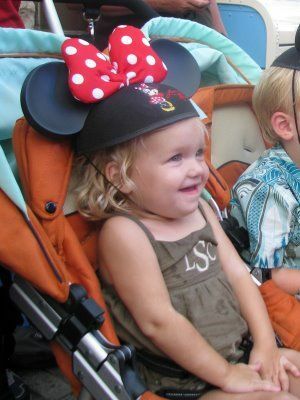 Disneyland is incredibly accommodating for young children and babies are no exception. Let’s take a look at how to make this work for you. There are two – one in each park. Kitchen with microwave and sink. Main room with television, table and chairs. On-site shop offering formula, baby food, juice, diapers, wipes, sunscreen, over-the-counter medications and pacifiers for purchase. A full staff is on site at each Baby Care Center to help with your needs. 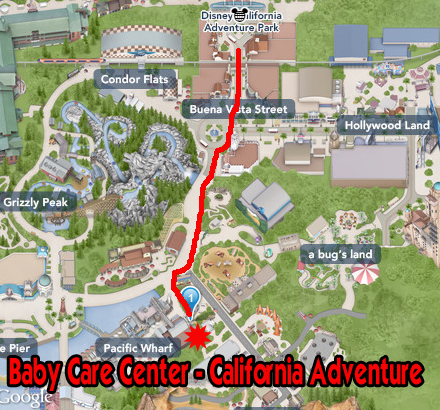 Baby Care Centers are open during regular park hours and are kept quite clean. Besides the items offered for sale in the shop, all use of this facility is free for park guests. They just added fancy new rockers, too. Lovely! You can use Disneyland’s resource for attractions and filter per what your needs are to review attractions by age/height requirement. 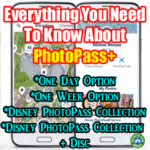 Review my list of Disneyland Attraction Guide for details on each, as well as videos to see if each is a fit for your children. 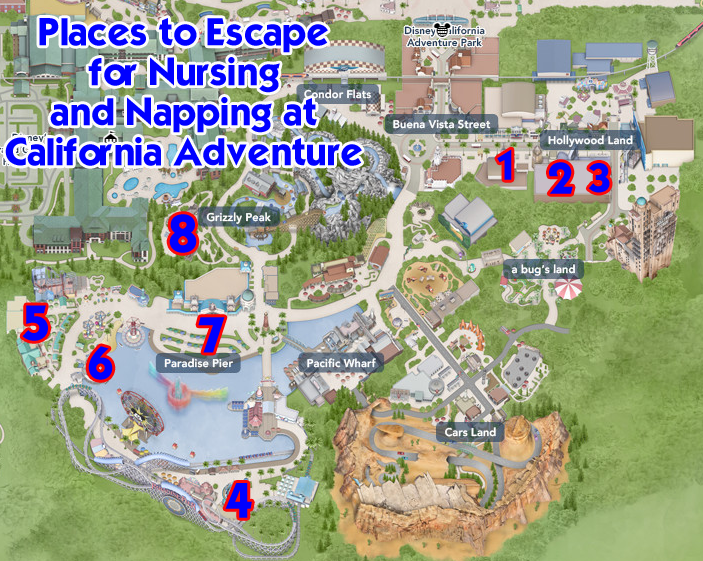 Review my California Adventure Attraction Guide for the same. In regards to “Lands”, I recommend Fantasyland and Toontown as the top 2 spaces for babies and very young children at Disneyland. They both include the most “all ages” attractions and there’s room for little ones to run around and explore in safe places. And, for California Adventure, I recommend Cars Land or Pixar Pier. Bag #1: Pack one with valuables (camera, wallet, tickets, phone) that is easy to carry on rides. I keep these items in a backpack or larger cross body bag that I wear throughout the day. No need to fumble around for everything upon getting in line. Have it all ready to go in your backpack. 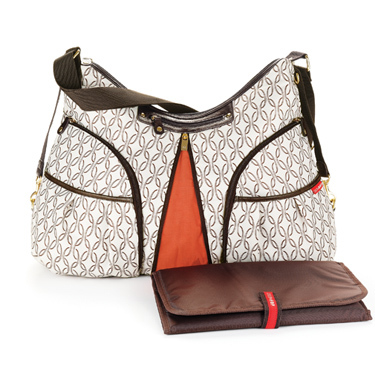 Bonus: Add a bag or clutch with your diaper changing routine supplies that you can carry separately from the other two bags for quick changes. Include diapers/wipes/changing mat. Carry only enough for a few changes and restock as needed throughout the day. Having this smaller supply will allow you to grab only that and depart for the restroom without having to carry a bulky bag with you. Don’t have a diaper clutch? I love this one. If you don’t want to fuss with something so elaborate, a gallon ziploc bag will do. Just have the basics on one spot, easy to grab. 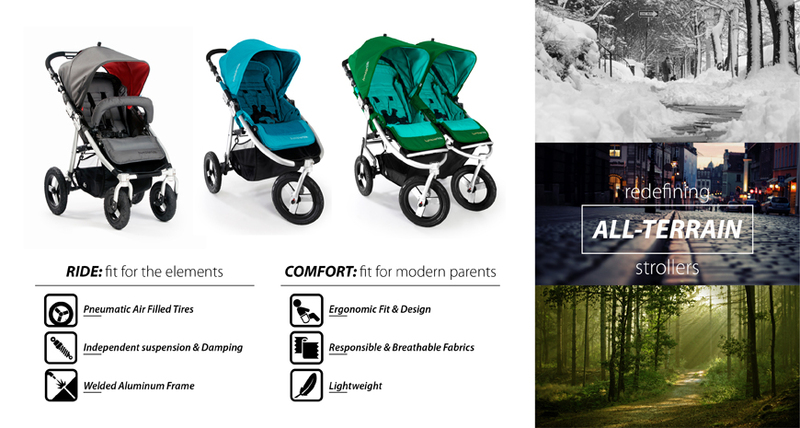 A good stroller can make all the difference in your visit. There are pros and cons to bringing your own, renting on-site and renting off-site. Take a look at my Stroller Post to review your options and to grab a code for 10% off all your baby rentals from the company I recommend. *Soarin’ Around the World doesn’t always run a dedicated Single Rider Line, but they will often pull single riders from the standby queue to fill space. Babies require more care than older children – of course, they do. But, I still recommend you use the basic strategies that you would use for any other visit. You can find that in my Disneyland Rules post. Along with babies, toddlers require extra care and a slightly different method for park touring. Check out my Toddler Post for all sorts of tips, including information on Rider Swap, Single Rider attractions and more. 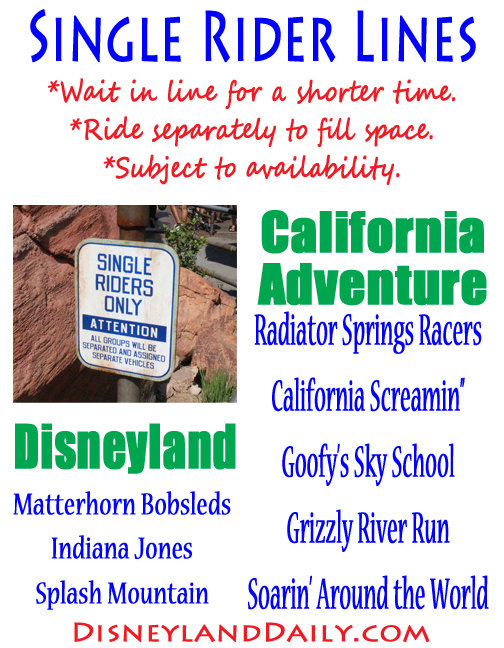 The Single Rider option is excellent for adults who want to enjoy an attraction with a short wait time. 1. The little nooks and steps on Main Street – good for nursing or just to sit for a bit. The rockers and chairs are almost always taken, but the steps might give you a reprieve. 2. The “library” inside the Market House (Starbucks) on Main Street. 3. The Tiki Tiki Tiki Tiki Tiki Room is an actual attraction and has some loud noises, but it’s dark and runs for about 15 minutes. Might be a good place to nurse. 4. Tucked behind Pooh’s Corner Bakery – between it and The Many Adventures of Winnie the Pooh – is a little nook where my kids napped for years in their stroller. 5. The Hungry Bear Restaurant can be a good escape if you are able to find a table far in the back, away from the crowds. 6. To the left of the exit of Big Thunder Mountain Railroad is hit or miss. If it’s not too busy, you might be able to find a quiet bench out of the way. 7. Toontown is another hit or miss area. It’s properly insane at most times, but there are corners with benches here and there that many mothers nurse in. I’ve also seen teenagers making out in this area, as it’s the furthest from the front of the park. One might think babies everywhere might deter the teenagers, but they always seem too pre-occupied to notice. 8. 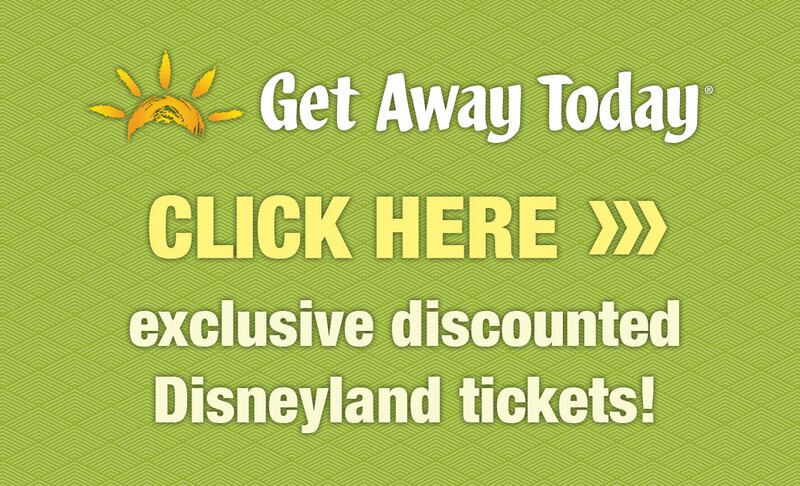 Mickey’s Magical Map Show – or really any show – can provide a shaded escape. And, since most people will be focused on the performance, it will provide a bit of privacy for you to nurse or let little ones nap. 9. En route to it’s a small world, there is a long patio area to the right, if you’re facing the attraction. Try this space – especially good for little ones napping, as there’s not a lot of noise in this area. 10. Star Wars Launch Bay provides opportunities galore for babies. It’s not intended for such, but I spent many hours there with sleeping kids. Find a bench and park your stroller. This was a constant escape for me when my kids were younger. 1. The Disney Junior – Live on Stage! 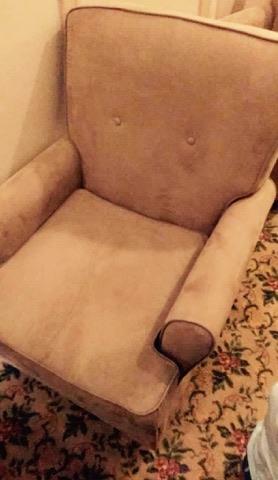 provides a good area for little ones to crawl or sit while being entertained by a show. Plenty of moms and babies here. Noisy for nap time, but great for nursing. 2. The building that houses four attractions – Animation Academy, Sorcerer’s Workshop, Turtle Talk with Crush and the Anna & Elsa meet-n-greet has a HUGE lobby. Little ones can stretch their legs here. 3. Within that building, Turtle Talk with Crush is a show filled with little kids. It’s noisy and perfect for nursing. 4. There are benches around King Triton’s Carousel that are somewhat secluded for nursing. Possibly a good location for naptime. 5. Boardwalk Pizza and Pasta has a large patio section that is often uncrowded. 6. Silly Symphony Swings has seating underneath it that would work nicely for a nap or nursing. 7. In front of The Little Mermaid – Ariel’s Undersea Adventure, you’ll find tons of space on tiered concrete steps set up for World of Color viewing. While there isn’t a lot of shade, this area is usually uncrowded during the day. 8. The Redwood Creek Challenge Trail is an excellent place to stop for nursing, napping or to let toddlers run around. It’s an obstacle course with big and little challenges. Benches and seating are usually easy to find and there are some shaded areas, too. Disneyland can absolutely be enjoyed while you’re pregnant. There are many family friendly rides that accommodate everyone. 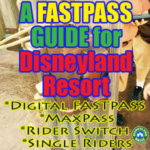 Take a look at my Disneyland Attraction Guide and my California Adventure Attraction Guide to know what works best for you. While planning your visit, factor in plenty of time for resting. If you have children, utilize this time for snacks or naps if possible. Discuss with your doctor what your limits should be so that you know going into the visit exactly what you can do. This will put your mind at ease, rather than questioning your choices. Talk about which rides work for your stage in the pregnancy, how often he or she would like you to get off your feet, your diet and more. Make at least one dining reservation per day if your budget allows. This escape from the busyness of the parks will feel like a mini-break if you’re not able to leave the park and get back to the hotel room for a nap. My favorite places to dine for an hour+ break are Cafe Orleans (DLR), River Belle Terrace (DLR), Blue Bayou (DLR), Carthay Circle (DCA) and Wine Country Trattoria (DCA). Disneyland Dining and California Adventure Dining both have great options. 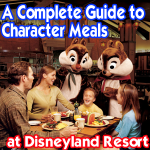 Also consider making a reservation for a character meal. If you have children, these meals are super fun for them and you will enjoy it, too. These meals often go a bit longer than regular dining experiences because you’re incorporating character greets into your dining time. So, you get to stay a bit longer! For sweet cravings, I recommend: A Matterhorn Macaroon from Jolly Holiday Bakery (DLR), Candy or Cookies from the bakery on Main Street (DLR) or Buena Vista Street (DCA), a Tigger Tail from Pooh’s Corner (DLR), an Ice Cream Sundae from Ghirardelli (DCA), a Dole Whip from the Tiki Room (DLR) or Beignets from The Mint Julep Bar (DLR). For salty cravings, I’m more of an expert. 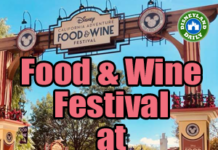 Try one or all of these: Popcorn (DLR or DCA), Mickey pretzel (DLR or DCA), Corn Dog (DLR or DCA), Pickle from Adventureland Market (DLR) or Mortimer’s Market (DCA), Bacon Wrapped Asparagus from Bengal BBQ (DLR) or Pomme Frites from Carnation Cafe (DLR). Know the best snack options before you go. Slow down and take it all in. I often visit the parks for 16 hours and never ride a ride. And, I never get bored. Just walking through the park and noticing the small details you might not notice if you were rushing from ride to ride is a treat. Take advantage of this trip to see those things because the next time you visit, you’ll likely have a baby with you, demanding all of your attention. If your budget allows, indulge in Mandara Spa at the Grand Californian Hotel. It’s a quick walk from the parks and anyone can enjoy their services, regardless if you’re staying on-site or not. They have a long list of massages and treatments to help you escape. 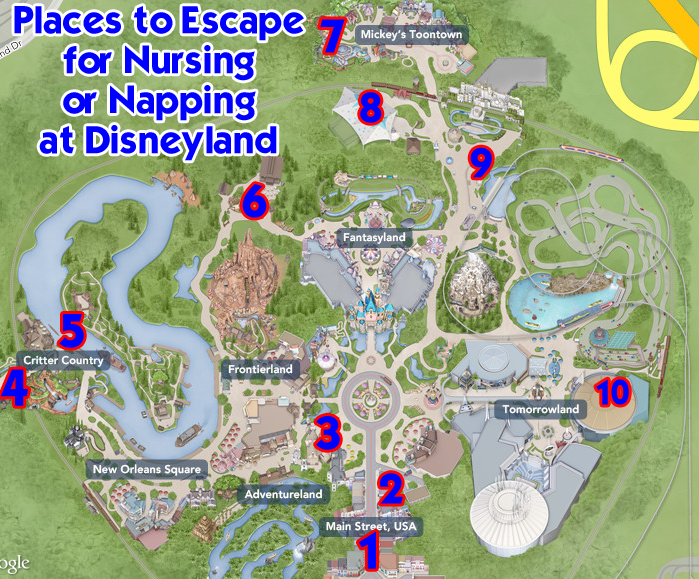 Know about Disneyland First Aid just in case. This will also set your mind at ease. Be prepared and have a plan in place for an emergency. I doubt you’ll have one, but it will help to know where to go just in case. For ease from the airport to the hotel, hire Lansky to shuttle your crew. They provide private, high end cars (Suburbans, Mini Vans, etc), car seats/boosters, and they stop en route to your hotel for you to shop for groceries. They also monitor your flight arrival and work around your schedule, should you have delays. This provides much needed peace of mind with so much else out of your control (like crying babies on airplanes). Nearly every bathroom (men and women) in the park has accommodations for changing diapers. They’re usually kept quite clean. While babies will likely not get lost in the park, young toddlers and kids of all ages might. If they are lost, they’ll be taken to the Baby Care Centers, listed above and pictured on the maps. Bring a baby carrier – of any kind – if you use them. I used every one possible, I believe, from newborn days until up to age 3 4 5. I’m not kidding. The Ergo goes up to 40 pounds and my shrimpy daughter might still not weigh that much, but she refuses to allow me to carry her now. (The husband, too, because I look like a fool.) But, when it was (almost) socially acceptable, I had a kid attached to me in some way. It’s an easy way to walk through the park, they can see everything and it’s a nice change of pace from the stroller. Bring whatever you have – multiple options if you have them. I guarantee you’ll use one or all. And, if your children are not used to the carrier, be sure to practice prior to visiting the park. As with all the essentials you already pack in your diaper bag, be sure to have a good blanket. This will come in handy for parades and any other time you need to sit and take a break. Babies want to move and crawl. It’s nice to have a clean blanket for them to scoot around on. Baby gear can be bulky. Consider my favorite blanket that folds up to fit in your pocket, but can fit 4 adults when it’s spread out. You’ll use it for years. I recommend leaving prior to fireworks if you think your baby would not react well to them. Not only will you be avoiding a crying baby, you’ll save yourself from the mad rush of people who exit the park right after fireworks are over. Seriously. Main Street is flooded with people leaving and pushing a stroller through that madness is less than pleasant. Don’t miss the parades at each park. 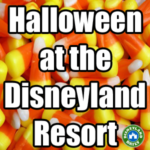 Check the entertainment schedule upon entering and work around the parades at Disneyland. They’re such a magical experience for babies and children of all ages. Take the blanket I recommended you bring earlier and set up at least an hour prior to parade time. Allow your baby to stretch out on the blanket, which will also hold your spot for the parade, and relax a bit. It’s one of my favorite times of the evening. I bring a book and love this little escape. Have a good plan in place to secure a spot. This post on parades can help with that. Be aware of the attractions that could scare babies and little ones. There are plenty in the parks. Consider bringing baby ear plugs for loud rides, shows and fireworks. Short on baby food? Almost every toddler or child meal includes apple sauce. Done! Very bland multi grain rice can also be found at Rancho del Zocalo in Disneyland. Don’t hesitate to bring in snacks. Disney policy states that outside food is not allowed in the park. (You can read more on that in this post.) Here is the short version: You can bring in snacks for the baby. No disrespect intended for Disney. Babies require food and snacks not always readily available in the parks. They understand you will be bringing in some things. Before each vacation, I place a big order with Amazon Prime with vacation essentials. Review my list of what I recommend to bring. 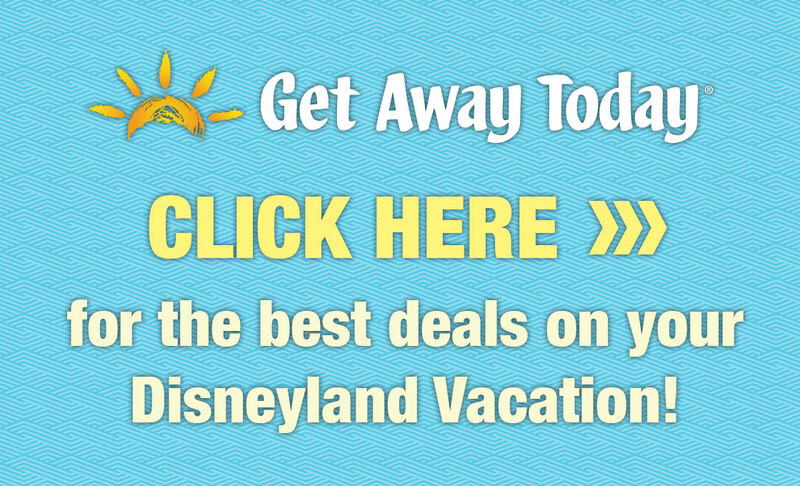 Review companies I recommend for your Disneyland visit. Take a deep breath. 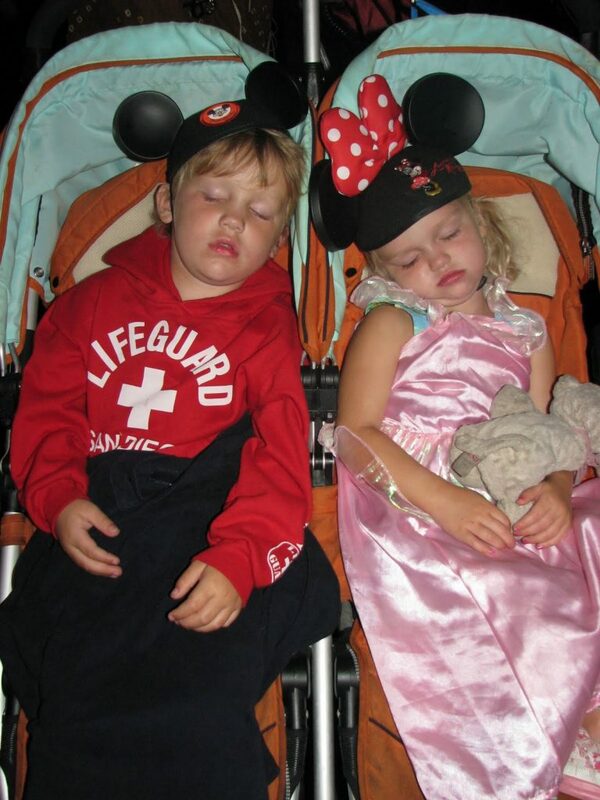 Babies cry, spit up, throw tantrums and melt down on a minutely basis at Disneyland. Adults do, too. You’re not alone. Thanks, Joan! Trying so hard to keep up. I found that the baby care centers were perfect for potty training toddlers! They have these small toilets perfect for little ones, with a half door so you can see them and help easily as needed. It’s also quiet and calm in there and they have books and play Disney movies, which is a great way to escape sensory overload for littles as needed. It’s amazing what they offer, and the ladies who work there are the sweetest. This article really useful for me. I confused for choosing the Baby for Disneyland information what would be the best for everything. But review this article my confusion has cleared. Thanks a lot for sharing such an informative article about baby care and I have pleased to get this blog page. I have read your valuable page and gotten much information. My cousin told me she and her family will go there with her little baby. I want to share it with her hope so she will be benefited from this post. Thanks for the sharing this information. This article was very intriguing. I wanted to read more. The author really knew how to pull the reader in. Very informative, detailed, and organized. All the planning to just write this article is very impressive. 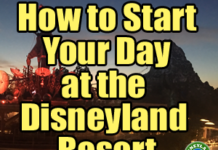 If I ever go to Disneyland I will definitely use these tips. This is probably the most helpful blog about babies and Disneyland I’ve read! I love all the links to all your suggestions! I used to visit Disneyland ALL THE TIME when I lived in central Cali, but now living in Oregon, I’m lucky to get 2 trips (I know even that is a lot but I am a Disneyland fanatic!!) This year, I will be taking my soon-to-be 1 year old baby to Disneyland. I took him at 3 months and it was a nightmare 🙁 But he has grown so much since then and I think he will LOVE Disneyland now! I am also pregnant with baby #2 so that is another challenge in itself, but this blog will prepare me! 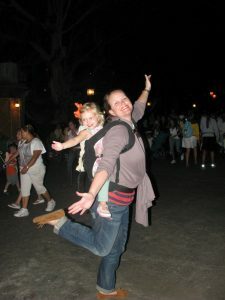 Thanks for writing, and I love your opening statement “you know those who say ‘wait until your children can remember Disneyland’…ignore them!” I am with you 100%! Hi! We’re planning a Disneyland trip in August. My daughter will be 6 months old and was wondering, if we would need to bring a car seat on the shuttle from hotel to resort? We’re planning our daughter’s first Disney trip for the end of April (she’s one) and this website has given the best tips and tricks I’ve seen!! Thank you so much. I feel like I’m behind on the knowledge of this site, but I’m so glad I found it when I did. This is great! Luckily, we’ll have a couple more people with us so we can go on and off of the rides with and without her, but she’ll still have so much fun. Thanks, Maddi. Hope yall have fun! Hi, I am taking my almost 3 month old and 2.5 yr old to Disney in February. I’ve heard there are some “all heights” attractions that you can wear your baby on. For example pirates of the caribbean. Do you know if this true and what other rides this might apply to? Also, I’ve gone to Disney a lot but your posts have opened my eyes to all sorts of missed opportunities. Just so you know a small baby cannot ride Roger Rabbit’s Cartoon Spin even though it does not have a height requirement. They do not allow lap sitting on this ride due to an accident that occurred years ago. The child must be able to sit on their own for the entire ride, and the ride spins you around while moving through the attraction so even a baby who has just learned to sit wouldn’t be able to ride the ride. This ride is essentially not for anyone under one. Thanks so much for this post! I’ve been wanting to take my son who is now 7 months old to Disneyland but I’ve been intimidated by taking a baby and discouraged by those who say to wait until kids can remember to take them. 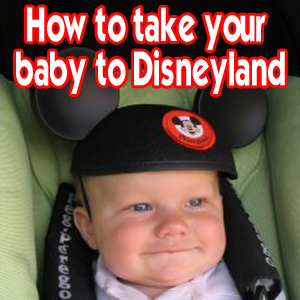 I googled “how to take a baby to Disneyland” and found this site and am so glad I did. Great tips and I’m feeling a lot more confident and taking my son. I’m planning a trip for February when he will be about 1 year old. One quick question: my son prefers being worn to being in a stroller. For a child this young, do you think it would be ok to forgo the stroller for just the baby carrier or better to bring both into the park? Thanks! Hi, Kori. Welcome! Glad I can help. Definitely bring both. I wore babies for years through the parks, but loved having the stroller with me for carrying bags and for a break here and there. It also provides a great ‘seat’ for parades and such. Please let me know what other questions you have as your planning develops. Happy to help! Is there a post like this for Walt Disney World? I found the WDW Prep School page but I didn’t see anything super detailed with maps similar to this etc. Thanks! I’ve traveled to DL with babies as young as 4 months and I’d have to add/contribute that the ONE negative I found to visiting with a baby that young is table service restaurants. None of the table service restaurants inside DL/DCA allow strollers inside and only had traditional high chairs, so hubby and I had to take turns holding the baby while the other ate. Not a big enough problem to keep me from encouraging others to visit with their baby, but it was somewhat cumbersome. If you have any suggestions for this I would love to hear them so I can share with friends!! Great point, Brooke. My only advice would be that if you have a baby young enough that cannot sit up on her own, bring in the carrier that clicks into your travel system if you use such. That way, the baby has a place to hang out while you guys eat. If the baby is too big for a carrier, hopefully, she can sit in a high chair. I understand why Disneyland does not allow strollers inside (fire codes and overall safety), but as a mother of 3 children, I agree that this is a frustrating part of the experience. I’m going to add this to my post. Thanks for your input! We are traveling with 2 year old twins and plan to make a paint the night reservation at blue bayou and the princess lunch. Both kids menus say age 3. 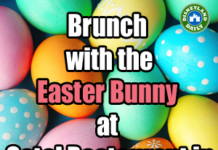 Do they just expect them to eat off our plates or do they get to eat of the kids menu for free? Thanks. They do not eat for free, but they do not need tickets to sit in the reserved area for Paint the Night. You may order for them if you wish at each meal. We took our then nine month old to Disneyland in December and this was SO helpful. It ended up being busier than we expected for a weekday in the first two weeks of the month (probably because school was unexpectedly out locally) and we ended up leaving the stroller and full sized diaper bag in the car after our midday break—just a wet/dry bag (we love the Skip Hop ones despite iffy reviews) was plenty of room even though we cloth diaper and our Tula was so wonderful to have to navigate the crowds that I’m already planning on buying a toddler size for when we go back once Star Wars Land (I do hope they have a better name in the works!) construction is complete. 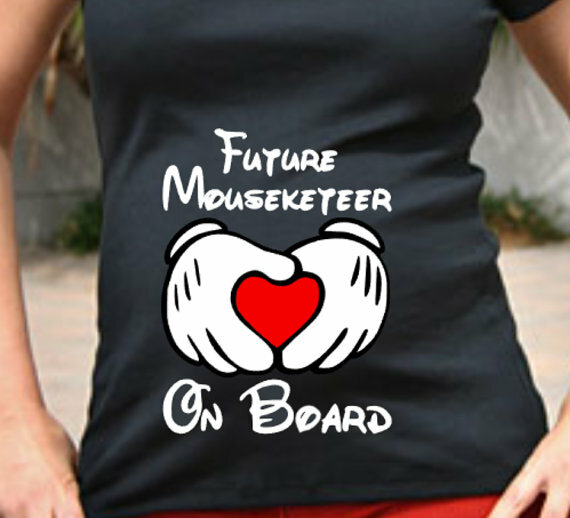 I wore it from open to around ten and everyone was perfectly comfortable; he even fell asleep in it on Pirates and Haunted Mansion. I definitely wouldn’t show up without the works, but it was nice to know we could flex things out as we found our groove—that midday break is a dream. I’d also add Nemo your nursing list. I ended up in the very last seat by the stairs by chance and it was great when little dude got a little spooked and needed to nurse. I’d recommend asking for it for anyone who thinks that might be the case for them as well. I’ve asked this at several attractions and get different answers each time. I apologize I don’t have better information for you. It’s a gray area. 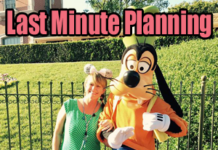 But, typically, they will allow FASTPASSES to coordinate with baby swap. Each ride and line differs. Typically they will let you leave, but I wrote that you have to stay in case they insist you do. Most are becoming more lenient, however. That’s good to know – do they do baby switch passes for the fastpass line too (like in WDW)? Or does the person left behind have to ride by themselves in the case of a fastpass? Yes!! Disneyland has what they call a stroller pass. Just ask the attendant at the beginning of the line. You will be directed on what to do. (Just a note, Radiator Springs Racers wanted to actually see the person who was waiting with the baby!!) The person who had to wait can then go through the fast pass line, or through the exit (check with attendant). The stroller pass allows for 3 people per pass, so you do not have to ride alone. Have fun! WE LOVE STROLLER PASSESS! Great article. What did you do with your stroller when you used the ergo? I would wear my baby the entire time but he’s 5 months and 21 lbs so I’ll need a break but don’t want to drag my stroller everywhere, can you just park it in one place,wander through a land and still find it later? For example at sea world, people park for a show and immediately retrieve their stroller, so a stroller sitting for longer than 30 min might get taken or be really obvious. Good question. There is stroller “storage” (designated spaces to keep them in order while you ride an attraction) throughout the park. So, if you were to leave yours in a space for one ride, it should be there if you returned an hour or so later. Occasionally, cast members will move strollers to accommodate lines or show set ups, but they’re all corralled into the same spot. So, if yours was moved, you could ask a cast member where the strollers from Pirates were moved to. Thanks for the link! I’ve never had anything stolen from my stroller either at sea world but I’ve only left it for the duration of a show which is 25-30 min. I was just concerned that if i park in stroller parking for too long, someone will notice and swipe my actual stroller. I’ll have to come up with a nice marker for it, as it’s a black double stroller which i imagine is fairly popular. Jessica, I’m so sorry. It is rare, but that doesn’t make it any less heartbreaking! Three hours in! 🙁 I hope you were able to rally and still make the best out of your visit. That wouldn’t be easy to do. 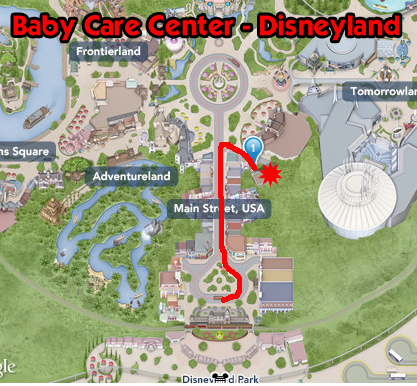 Certain areas in the parks have signs that say “Stroller Parking” with ropes around them. I know one is in Fantasy Land around the Carousel. The train stations in each land had stroller parking when we were there in 2015. Just don’t leave things that are too valuable in them. Hope that helps! I’m curious what kind of blanket would be the best suited for the parks for baby and parade use-the muslin kind, the heavier fleece types or thermal cotton–baby blanket size? When you say to use it for the parades I imagine it being the huge throw on my couch in order to secure a large enough spot for a parade…but who wants to carry that around? Any recommendations? Blankets for babies depend on how chilly it would should be. And, always remember that it gets colder at night. If you don’t want to carry around a big blanket for the parades, bring a sheet. Much lighter weight and takes up less room! It’s like you’re reading my mind when you post these topics! Also, baby ear plugs?? Let me know if you have any questions, Jenn!